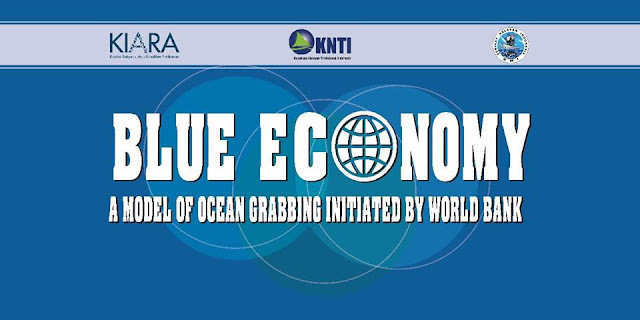 The Budget Speech 2018 aimed at Blue Growth under Blue- Green Economy. PMs of SL & Norway signed agreement on Blue Economy. President & PM of Sri Lanka were attended on Indian Ocean Conference held in CMB last week.China is mediating to build CMB Financial City which GOSL says their aim is to make this as South Asian Economic Hub. 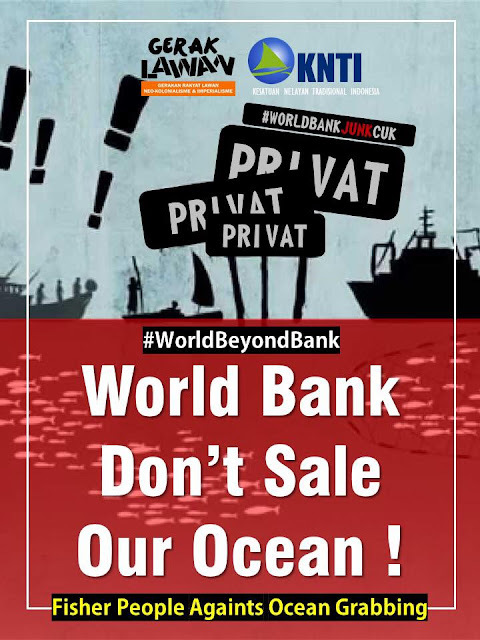 We are concern as in World Bank adopted “BLUE ECONOMY” discuss everything in industries in the sea, sea Bed and Coastal areas, BUT Small Scale Fishers and fisheries. How do we analyze this? Can some one among Scholars explain this?